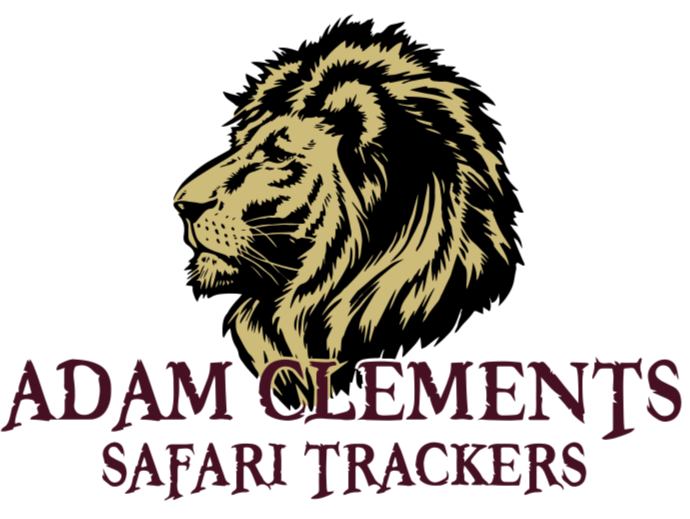 Click the link at the bottom of the page to become a Dallas Safari Club - South Texas Chapter sponsor! The Corporate Sponsorship is a $10,000+ cash donation and/or in kind contributions. donation and/or in kind contributions. If you prefer to pay by check, or discuss details about your sponsorship, please send an email to president@dscsouthtexas.org.